First of all, my list of “Must Have” features is not all that extensive or unrealistic, in my opinion, since you can typically find many of these same features in most Men’s pants. The Outdoor Research Women’s Trailbreaker Pants does a great job of checking off all of these points and then some. Straight out of the box I loved the look and feel of the soft pewter colored fabric. The pants are made of a soft shell breathable fabric with a double weave stretch-woven into the upper, with a waterproof three-layer Pertex® Shield+ on the lower legs, where you’re most exposed to the snow. I was particularly excited to see the articulated knees, reinforced scuff guards, and detachable gaiters too. Perfect for what I had in mind for them! As Winter Storm Goliath set the stage with a big dump of snow it wasn’t long before our “Lake Effect” snow machine kicked in to take care of the rest, providing us with plenty of deep powder to put the Trailbreaker Pants to the test. 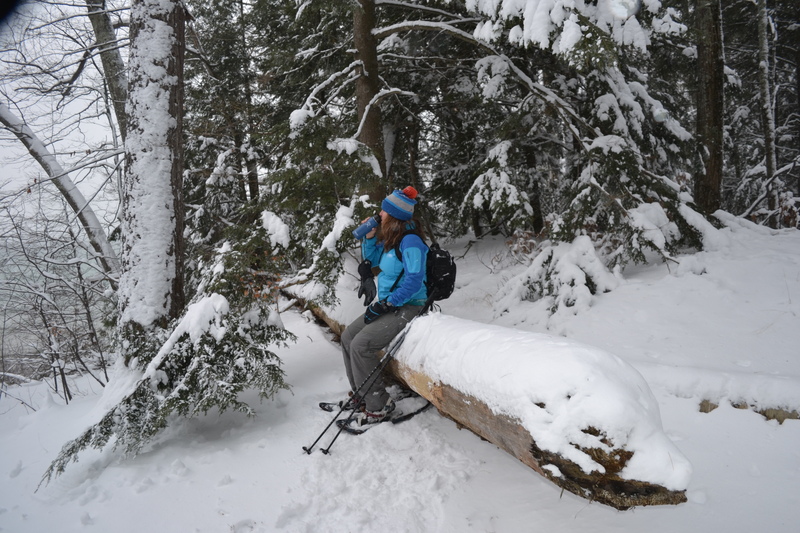 Wearing a single base layer bottom and top, I wore the Trailbreaker Pants along with the Linchpin Hooded Jacket, Spitsbergen Beanie and Highcamp PrimaLoft Gloves on many great snowshoe adventures on our favorite trails around The Sleeping Bear Dunes and the Old Mission Peninsula. 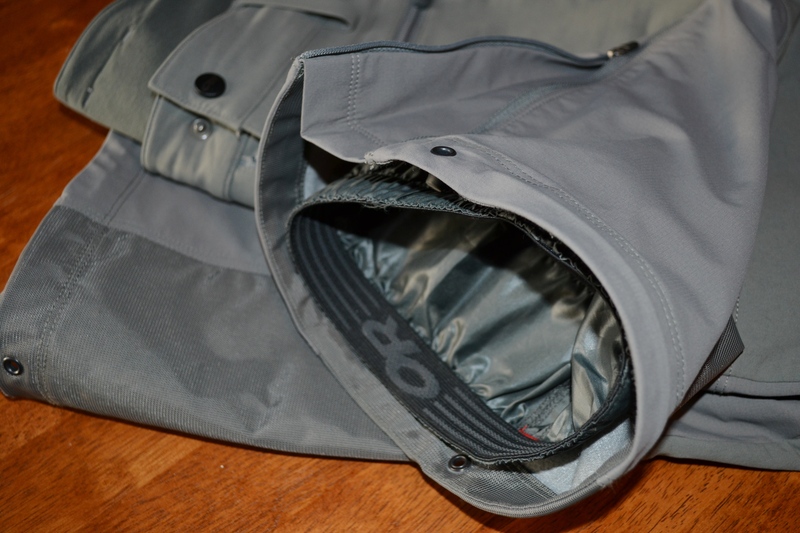 Additionally I was very impressed with the water repellency of the Trailbreaker Pant. 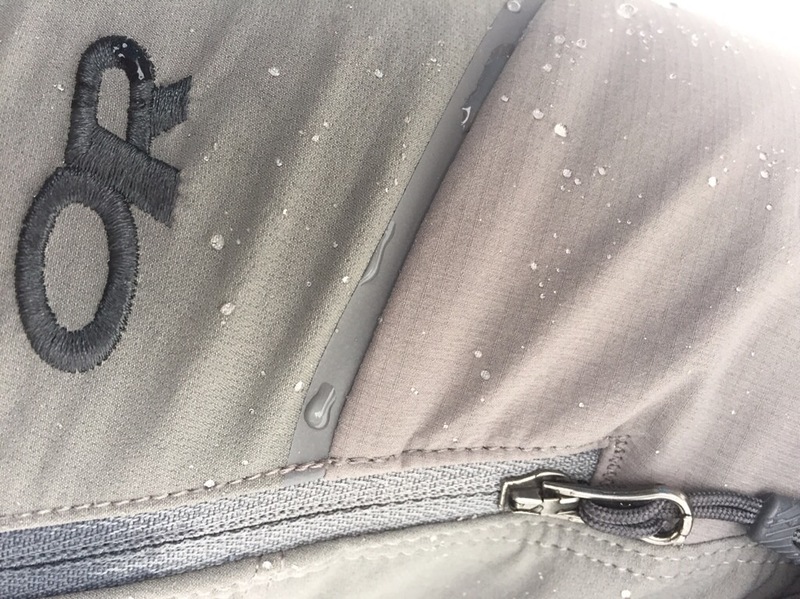 I noticed on several occasions during periods of mixed precipitation, that the melting snow and rain mixture was creating water to bead up and roll off the pant allowing me to remain warm and dry. 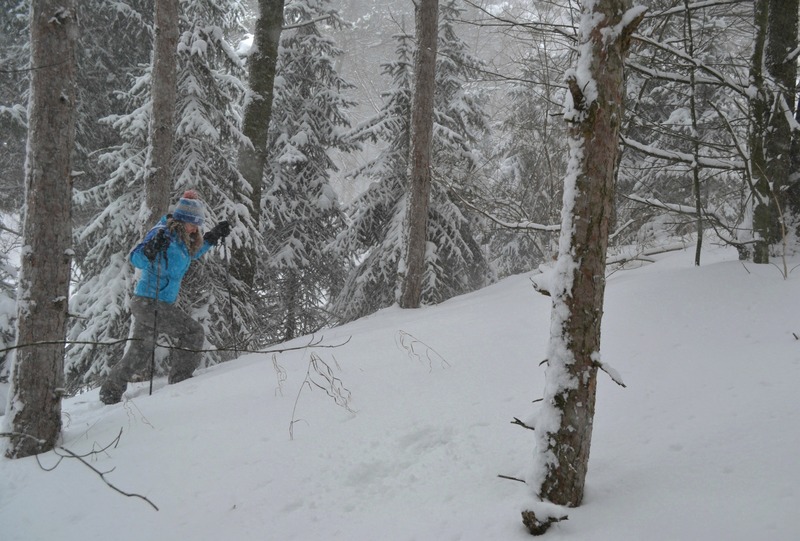 This was more notably on the lower leg areas where the pant was in constant contact with the snow. Kudos to waterproof three-layer Pertex® Shield+! 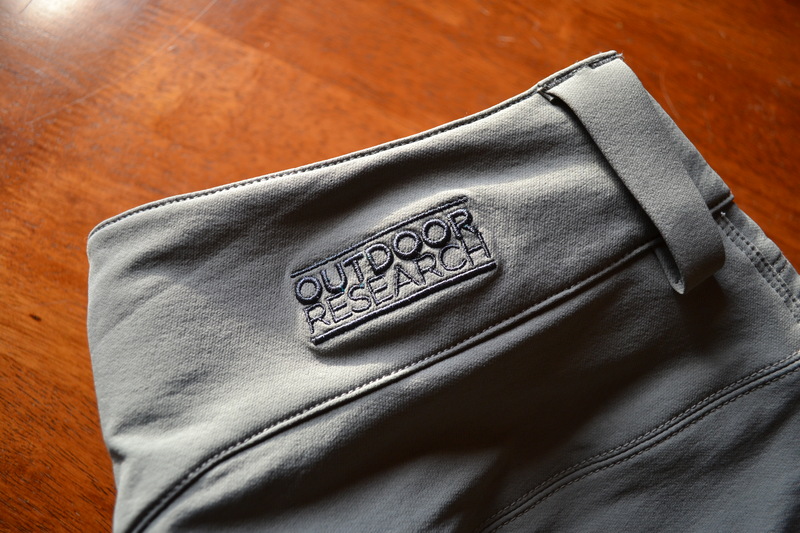 The Outdoor Research Infinite Guarantee: Outdoor Research believes so strongly in the quality of the apparel and gear that they make that if your Outdoor Research product fails to meet your needs at any time, they will happily replace it. Outdoor Research products are guaranteed forever, and your total satisfaction is their goal! Disclosure: As a participant in the Outdoor Research’s (OR) #ORInsightLab. I test gear and offer feedback. The Outdoor Research Women’s Trailbreaker Pants were provided to me at no cost, as always the opinions expressed here are my own. Have you tried the Trailbreaker pants? Let me know your thoughts below. If you would like to check out the Outdoors Research Women’s Trailbreaker Pants for yourself, find them here.